Shares in London-listed Botswana Diamonds (LON:BOD) received a fresh shot in the arm on Friday after the miner said that sampling work at its Ontevreden licence in South Africa seems to prove the presence of high-grade kimberlite pipes. 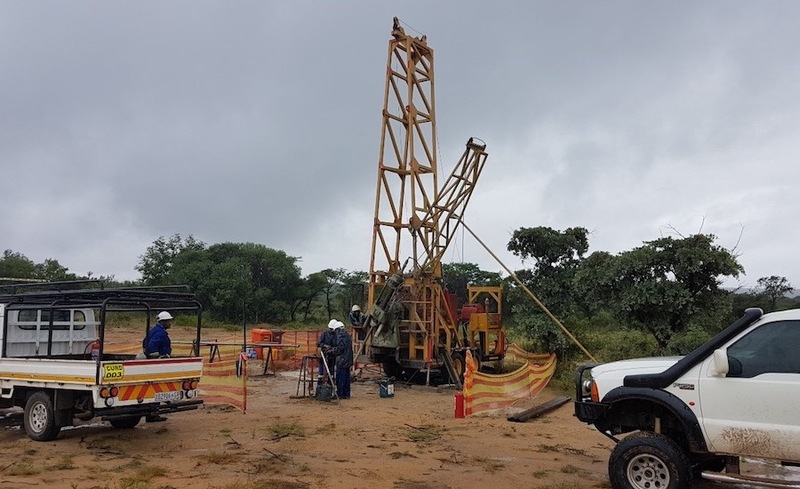 The discoveries at the site, which Botswana Diamonds operates in a joint venture with Vutomi Mining, follow detailed ground geophysics, which identifies Ontevreden as a group 2 kimberlite. Sampling work at Ontevreden, part of the Vutomi joint venture, seems to prove the presence of high-grade kimberlite pipes. “The exciting new kimberlite discovery at Ontevreden continues to entice,” the company’s chairman John Teeling said in a statement. “Samples from the surface contain significant quantities of G10 and G9 garnets – high quality diamond indicator minerals frequently found at high-grade kimberlite pipes." The next step will be to drill the kimberlite, which Botswana Diamonds expects to begin before the end of the year. Ontevreden is close to the Petra Diamonds' (LON:PDL) Helam diamond mine, which has a grade of 85 carats per hundred tonne (cpht). The company’s stock skyrocketed on the news to hit 2.2 pence in early morning trading, and it was still up 13.43% to 1.9p in London at 1:30PM local time. Year to date, Botswana Diamonds’ shares have gained almost 12%. Besides diamonds, the nation also produces nickel, copper, coal and iron ore.